Drawing is a form of visual art in which a person uses various skills to draw either with pencil, ink, paint, wax, crayons, charcoal, pastels and chalk. Drawing is considered to be one of the most gifted skills anybody has. Drawing has its own specifications and is not only bound to drawing sceneries. The art of drawing is way beyond sketching simple visuals. Drawing is a way of depicting your thoughts within, good or bad, in the form of artistic pictures. The power to draw gives a person a higher imagination and vision. The creative drawing takes place when a person is able to bring life to his art and make it look beautiful. Why should you learn in sketching/drawing? Sketching/drawing is one of the art forms that have multiple implementations in almost every field of work. Be that an engineer who has to understand the diagrams and work maps; be that a doctor who has to illustrate the anatomy of the human body in a diagram or be it the codes and symbols in the defense forces, drawing has a solid implementation in almost all the aspects of working models. If you are someone who wants to learn this skill, we are one of the best sketching classes in Hyderabad who provide a full-fledged training. If you are one of those, who always find it difficult to put forth the imagination in your mind onto the paper, then join sketching classes in Hyderabad and become proficient in this field. It is very difficult to establish a balance between your creative mind and practical mind when it comes to drawing a creative art piece, this is because, your practical mind is a big time critic of your own work. Hence, it becomes difficult for you to come up with a piece that really satisfies you. 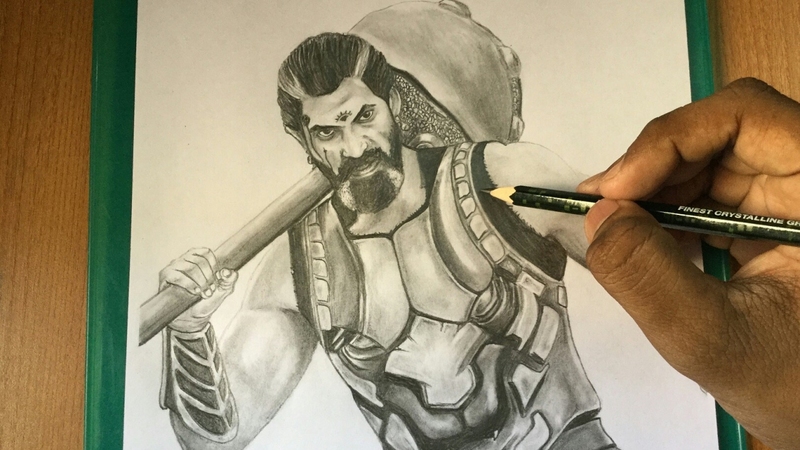 Sketching classes in Hyderabad, make sure that you learn basic techniques of drawing and do a productive practice for it. If you continue practicing drawing without having a formal training, you will often find yourself wondering in self-doubts and lack of contentment. Hence, it is well said that the best art comes out when you dive in and believe in the process, so that it could take over the inner critic in you and qualify your artistic brain to create a masterpiece you always wanted to make. The sketching classes at Hyderabadguide students along right direction that will help them to find their own art form. Many a times we need to give the pencil a chance to portray the thoughts in your mind, mainly to find out what your mind is up to in reality. It is a simple phenomenon to draw something that you could see, however, it takes a lot of efforts to make it look like portray that you visualize in your mind. The drawingclasses in Hyderabad enable such kind of learning to the students so that they develop a clear mind. This clarity helps them flourish a connection between their intrinsic creative self. Besides, be it any invention, it always starts with a pseudo chart or a map, which is nothing but an implementation of drawing. When you want to make a creation, you make several drawings of it to make sure that it looks exactly like you visualize it in your mind. Hence, it takes a lot to come up with the perfect drawing that could stand up to your expectations. The drawing classes in Hyderabad provides the best guidelines to implement your vision. Drawing makes our brain smarter, whenever you draw; you try to make it better next time. You want your art to be more creative and more like it that nobody could find anywhere else. This gives a practice to your brain to synthesize every input and make the best out of it. Drawing classes at Hyderabad, make sure that they emphasize on such aspects of creativity that add value to the human personality and to the society in the whole. Hence, there are drawing classes at Hyderabad that look after such creative aspects. Why should you learn sketching/drawing @Toolbox? We are one of the best drawing classes in Hyderabad, we say this because we hold a sense of pride for the faculty we have in our campus. They are artists too and they value art more than anything. And this is the most important reason why the students who study in our institute, end up creating their own aura in the outside world. Drawing/sketching is one of the art forms that are like a meditation for the creative mind. The more you learn, the better it gets and further it adds the zest to learn more and be more creative. Our sketching classes in Hyderabad are designed to motivate and influence the minds. We believe in delivering artists to the society. Majorly we focus on developing such artists who could inspire and influence the society in most magnificent ways. After all, art is all about bringing about change in a graceful way. If you are someone who wants to find flair of art in your personality, we are the right people you are looking for. We live on the values of implementing art to the life!